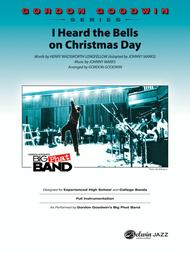 As Performed by Gordon Goodwin's Big Phat Band. Composed by Johnny Marks. Arranged by Gordon Goodwin. Jazz Ensemble; Performance Music Ensemble; Single Titles. Gordon Goodwin Series. Christmas; Jazz; Sacred; Winter. Part(s); Score. 74 pages. Duration 3:18. Alfred Music #00-43705. Published by Alfred Music (AP.43705). English. Words by Henry Wadsworth Longfellow (adapted by Johnny Marks). 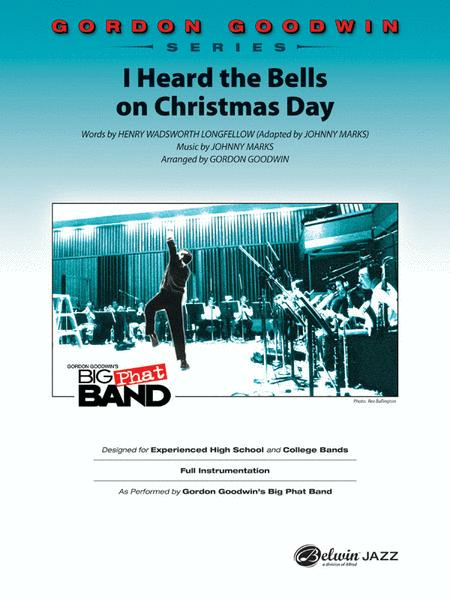 Gordon Goodwin's "I Heard the Bells on Christmas Day" is played at a medium swing around 120 BPM. The lead trumpet range is up to written high G, there are terrific shout choruses, a few modulations, and solo space for all saxes, trumpet 4, and trombones 1 and 2. Excellent! (3:18).